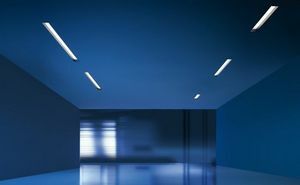 Kitchenwise Design Walsall - Buy architectural products: Kitchens, Architectural lighting, etc. 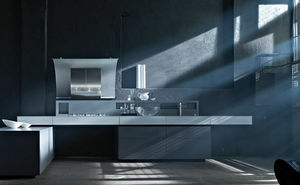 Available brands: Miele, DuPont CORIAN, etc. Kitchenwise Design specialise in the design and installation of Contemporary and Traditional kitchens in and around Sutton Coldfield and the West Midlands. We provide our clients with individual advice, careful planning and design ideas using photo-realistic software, expert installation and reliable customer service. In addition, Kitchenwise Design offer full project management, building work, plumbing, electrical work, plastering, tiling and decorating. So if you are looking for a creative, well respected and genuine, no gimmicks kitchen design company, located close to Sutton Coldfield, to help you create a living space that will work to suit your lifestyle and budget then we are a WISE choice for your kitchen project. Our sales outlets in the architectural and design sector are located in Walsall.